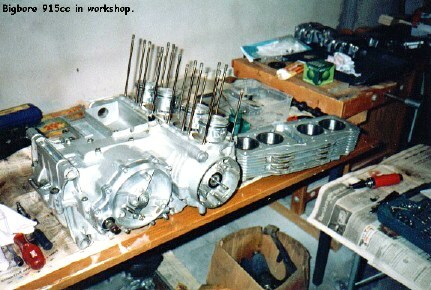 Some pictures from my workshop this winter. 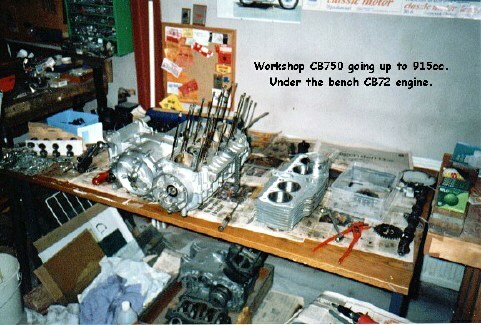 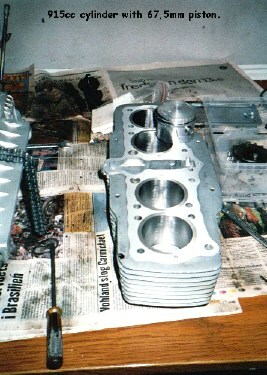 I built my 736cc engine with high lift camshaft and 915cc cylinder. 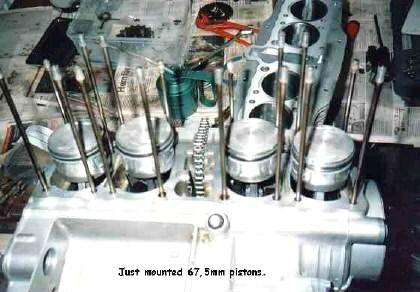 67,5mm pistons. 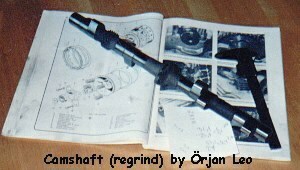 I also changed all bearings in the engine and gearbox.